Escalade 2 from Nufarm offers the power of three proven herbicides in one convenient pre-mixed formulation, giving you consistent, broad-spectrum broadleaf weed control under any environmental condition. It delivers quick visual response — devastating weeds and reducing callbacks. 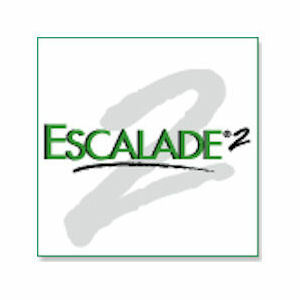 Escalade 2 provides control of more than 240 broadleaf weeds, including clover, dandelion, plantain, oxalis, chickweed and other hard-to-control species.